Sisters of Science, the debut of the international award-winning non-fiction author Marjo T. Nurminen, was a resounding success both in terms of sales and reviews. 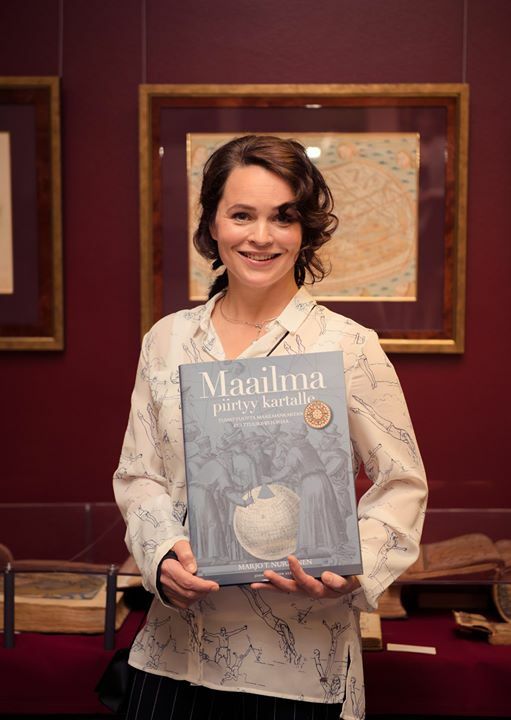 In 2008, the book won the Finlandia Literary Prize for Non-Fiction (the best non-fiction book of the year) and it was selected one of the best history books of 2008 (Vuoden historiateos). 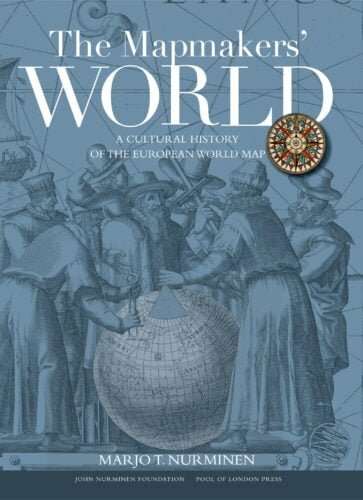 The Mapmakers’ World, published in 2015, was also nominated for one of the best history books and one of the best non-fiction books (the Finlandia Literary Prize for Non-Fiction) of 2015. The British Royal Geographical Society granted the author the prestigious Fordham Award for outstanding research into the history of cartography. Nurminen’s books have been translated into various languages, including English, Swedish, German, Japanese, Russian, Simplified Chinese and Complex Chinese (Taiwan). (Click the languages and see the covers). Marjo T. Nurminen is a journalist by profession. She has worked in various media over twenty years, including over ten years as a science journalist in the Finnish Broadcasting Company YLE. Nurminen’s academic background is in cultural research. In the 1990s she studied archaeology, anthropology and philosophy of science at the University of Helsinki. She graduated as Master of Arts and started her Ph.D. studies on anthropological archaeology at the Universiti Malaysia Sarawak (UNIMAS) in 1999. Alongside her studies, Nurminen also worked as a research diver in the underwater archaeology projects of the Maritime Museum of Finland. Nurminen has also studied visual arts, modern dance, and theatre. She studied in e.g. Berlin, Japan, and Cuba several years during the 1990s. She continues to actively follow arts and culture, and goes diving together with her family. The book takes its reader on an enchanting journey through time, all the way to the roots of the European worldview. 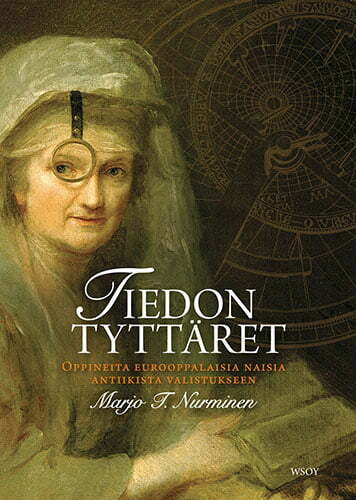 A magnificent general introduction to the history of learning amongst the women of Europe. ‘Sisters of Science is a well-thought-out, balanced, and very well written work (…) The richness of the illustrations supports the text, which conveys a full immersion in the subject matter, and a unique, in-depth focus on the topic.